Academies are required to maintain sufficient surplus to maintain at least 1 month’s operation in case of emergency. Surplus above this can be used for additional expenditure within the year or saved towards something specific. 2015/16 additional saved funds were used to help equip the remodelled/ extended school. Due to running 2 forms of entry across the entire school without yet 2 form entry numbers through KS2, an in year deficit was made in 2016/17. With an expanding school, the 2017/18 budget predicts a small surplus - this will be saved towards 2018/19 where an in year deficit is predicted due to dropping funding. Academies receive the same funding as maintained schools for every pupil on the register. They also get additional funding to cover the cost of services that used to be provided by the local authority. Academies are funded from September to August in line with the academic year, unlike maintained schools, which are funded from April to March in line with the financial year. School budget share – calculated on a comparable basis to the running costs of maintained schools in the same local authority. The school budget share is protected by a minimum funding guarantee, so that the funding for each pupil will not fall by more than 1.5% annually. The calculation is based on the number of children on role in October of the previous year. Education services grant (ESG) – allocated to academies based on the number of pupils they are responsible for, to buy services no longer automatically provided by the local authority. Devolved capital funding (approx £7,000) is received annually in June for capital maintenance and ICT projects. It is paid by the EFA, and is allocated on the same basis as for maintained schools. The Condition Improvement Fund (formerly the Academies Capital Maintenance Fund - ACMF) provides a source of capital funding. The overall programme funding is calculated on the same basis as the maintenance funding made available to maintained school via local authorities. Academies must apply for funding within set ‘application rounds’ and proposals must be robust and backed up with survey, design, costing and programme documentation. 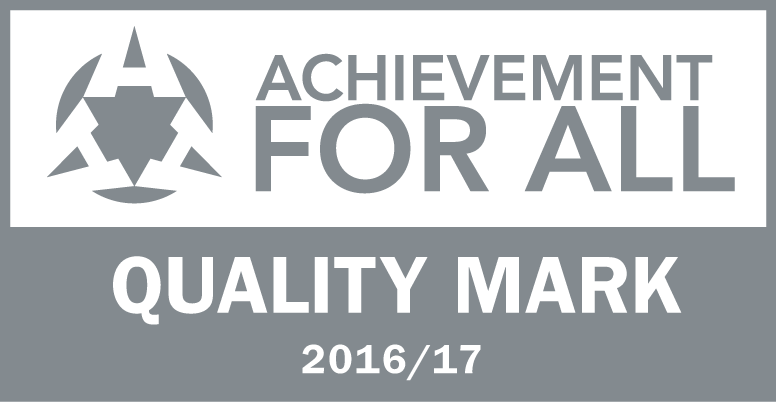 The ACMF 2014/15 round (administered by the Education Funding Agency (EFA)) was for academies to improve the condition of school buildings and expand facilities. Church C of E Primary School was successful in its application for a substantial capital maintenance grant for improving existing school facilities and expanding to a 1½ to 2 form entry school. Works for this were completed in September 2015.